The Last of Us seemed to wrap up the story pretty nicely, but we’ve known for quite some time now that the Last of Us 2 is in the works. Let’s take a look at what we know so far about the upcoming title. The first game, released originally for the PS3, was heralded as a masterpiece and considered one of the best games released for that console. With excellent and emotional storytelling and realistic and engaging characters that the gamer could truly connect with, it received rave reviews and was both critically and financially successful. It’s no wonder, then, that the Last of Us 2 is well along in development – continuing the story of some of our favorite characters in this post-apocalyptic landscape they’re trying so desperately to survive. The fact that Troy Baker was able to playtest the game suggests that it’s a decent way along in development, but when exactly we’ll see the title release is still up for debate and we haven’t gotten a solid release date yet. The Last of Us 2 was first announced by developer Naughty Dog at PlayStation Experience back in 2016 – releasing a teaser trailer that worked fans into a frenzy. The trailer was visually stunning and took advantage of the best technology that current systems had to offer, but it was stressed that the game was still early in development and that it would be quite a while until release – hopefully managing fan expectations and giving a realistic window for the release of the game. Fast forward more than a year in advance, and the only new information we’ve received about the game is a longer trailer that was shown at Paris games Week 2017 and a confirmation that the game would be set in Seattle. This trailer suggests that we’re much closer to a release date, although we haven’t seen an actual announcement as to when the game will launch. But we can certainly speculate about the release date. Given the announcement window, the release of the trailer at Paris Games Week 2017, and the knowledge of typical AAA game development cycles, it’s pretty easy to suggest that the game will release in 2019 at the latest – possibly even seeing a holiday 2018 release date. The Last of Us 2 was first announced by Naughty Dog at PlayStation Experience in 2016 alongside a teaser trailer. Despite the teaser trailer being visually stunning, it was stressed that the game was still in very early development, no doubt to make it clear that the game as a whole wasn’t at this stage yet and to manage fan expectations. Now that we’re more than one year on from that point, the only additional information we’ve had about the game is a second, longer trailer shown at Paris Games Week 2017 and a confirmation that it’ll be set in Seattle. Where the original teaser trailer wasn’t actually footage from the game, however, this trailer was which means we must be far closer to a release date announcement. As far as the team behind the game goes, Neil Druckmann has been promoted to Vice President of Naughty Dog – bringing in some other talent to help with game direction. Druckmann, who was heavily involved in the first The Last of Us, will also play a part in the development of The Last of Us 2, but the game will be headed up by Anthony Newman and Kurt Magenau – both of whom were some of the top talent responsible for designing Uncharted 4. 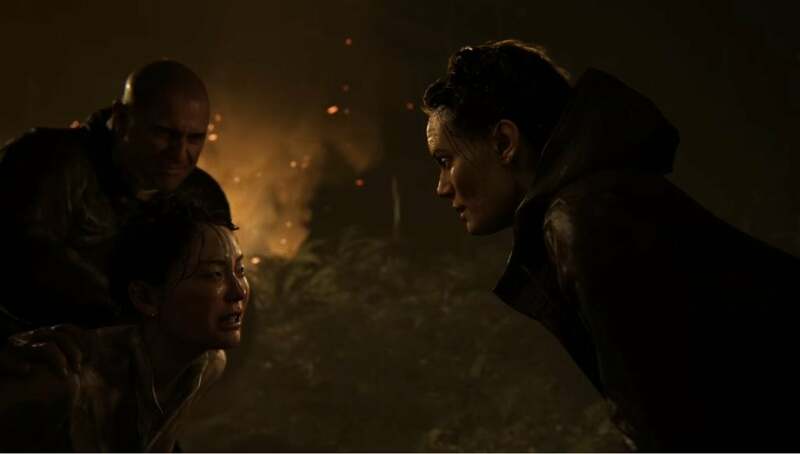 With new directors heading the project, many were worried that The Last Of Us 2 may not live up to the sky-high expectations that many have for the title. But considering it’s one of the most critically acclaimed titles that Naughty Dog has ever released and the extended time they’re taking to make sure the game is developed correctly, it’s safe to say that the game will have the best in the gaming industry trying their very best to deliver the same touching magic that we saw with the original title. The game will take place in Seattle, as mentioned above, around 5 years after the end of the original game. 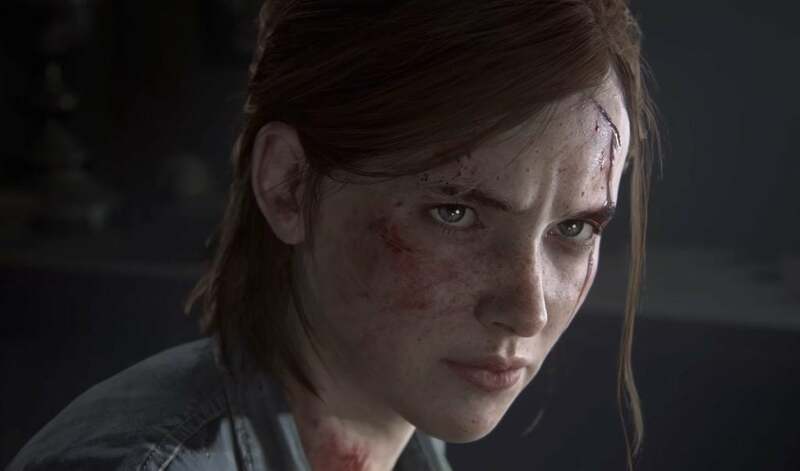 19-year-old Ellie will take the starring playable role, and while Joel will still appear in the game, it’s likely that he will play a far more passive role. The changeup of characters is interesting, but Ellie was a fan favorite and many will be itching to take control of one of the most impressive characters that The Last Of Us university has to offer. The game will take a much darker tone, with a theme focused on “hate,” although the game developers do insist that there will be some lighthearted moments. The trailers we’ve seen so far show some pretty brutal violence, so it will be interesting to see how the team will take a dark game and somehow make it even darker. They’ve even suggested that “no one is safe” – perhaps hinting at the fact that Joel or Ellie might die. 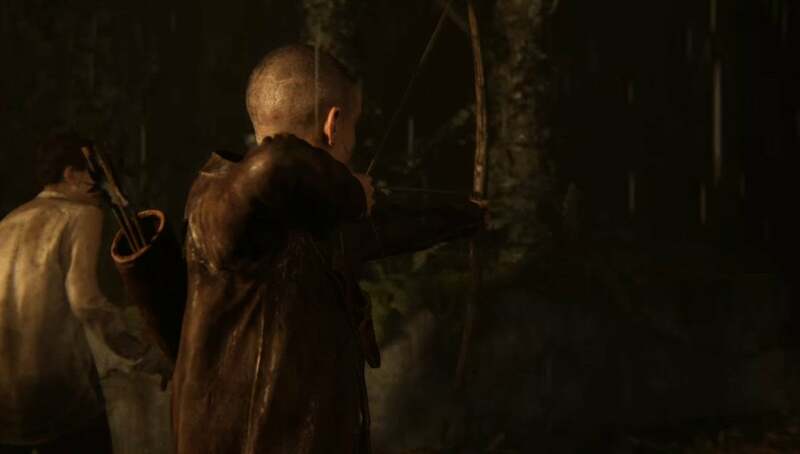 We’ll have to wait until we get closer to the final release to understand what exactly is coming with this new title, but we should expect more of the same in terms of gameplay – perhaps elevated to a slightly different level as Ellie will no-doubt play slightly differently from Joel.